Units earn $5/card sold (versus $2.50 per card) *Commission is still 50%! What merchants will be on the 2018 discount card? 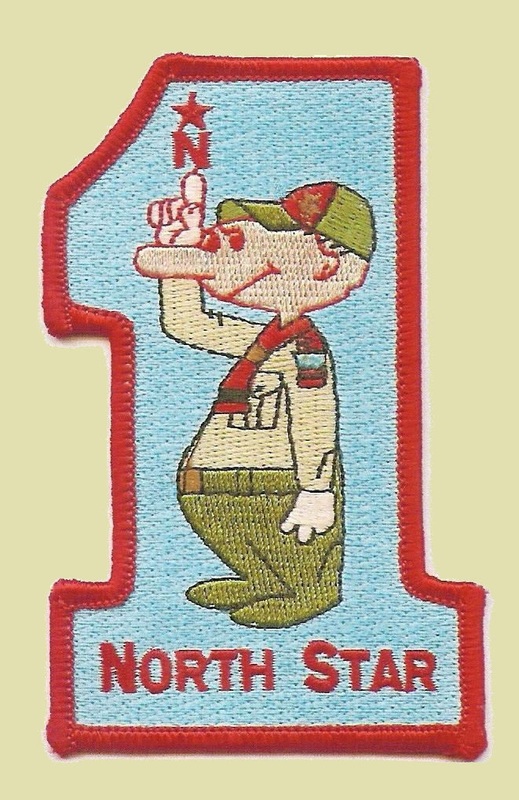 Please tell me by Friday, February 2nd how many Camp Cards your Scout would like to sell. Unfortunately, we are limited to 750 cards for our initial order. More information is available on the Council website. 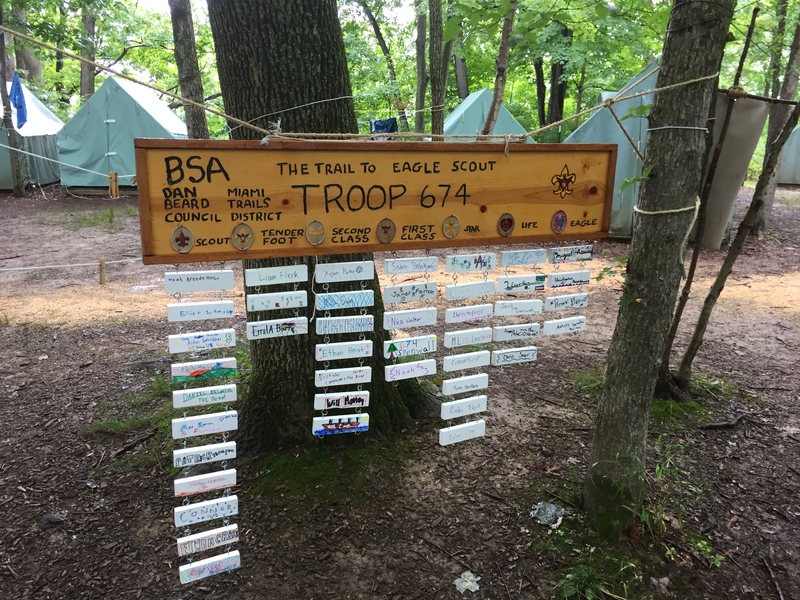 I believe that we have the same Camp Card Coordinator as the last several years, but I still need to verify. More information to follow.